Just before Christmas, Microsoft has decided to offer those using its Android launcher a nice present in the form of a major update. The latest version of Microsoft Launcher adds integration with some of the Redmond-based company's other mobile apps like Sticky Notes and To-Do, but it also brings Cortana support. For those of you who've been using the beta version of Microsoft Launcher, the latest update is nothing new since all the features and improvements announced recently are part of the previous beta build. But just in case you're not running the beta version of Microsoft Launcher, here are the most important changes the new update adds to the Android app. 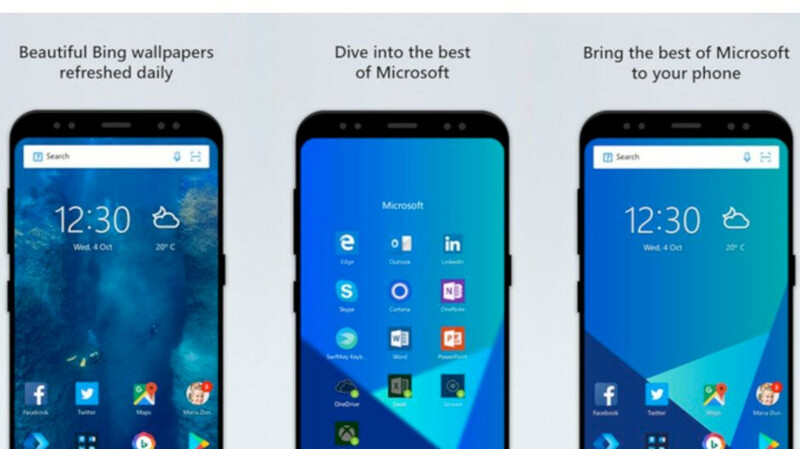 Competition on the Android launcher market is quite fierce, but Microsoft Launcher sits at more than 10 million downloads in the Google Play Store, so the developers must do something right. Still, some would argue that the Microsoft Launcher's overall design needs a refresh, but that might come sooner than we think. For the time being, Microsoft has other improvements and new features on its agenda, so let's just enjoy them as they're being delivered in a nice and timely manner.